There are two types of people: those who do their homework, and those who fly by the seat of their pants. It’ll come as no shock to any reader of this blog that I’m very much a do-my-homework kind of gal. During pregnancy I wanted to do as much homework as possible to make sure I was doing everything “correctly.” Unfortunately, the Internet is a horrible place to visit when you’re pregnant, with all of its worst-case-scenario prognoses on every site—especially if you have anxiety issues. But what was even worse than reading about all the bad stuff that could happen to me during pregnancy was the fact that I found virtually no information on climbing while pregnant. Or any information I did find explicitly said that it was the worst idea ever, and that even thinking it foreshadowed how terrible of a mother I would be. During my first trimester, I was also keeping the news of my new-found “condition” a secret, mostly out of fear—fear of losing my job, fear of losing sponsors, and just a fear of being open and vulnerable in a way that I’d never been before. My default is to always crawl into a shell with hopes that uncomfortable situations will dissipate. Unfortunately, my growing midsection made pregnancy a time when I couldn’t hide. So naturally I did what any scared introvert would do, I started writing blogs about it to share with the world 🙂 And, who would have thought that when I started writing about my pregnancy, I was greeted with an outpouring of warm reactions and support from women all around the world. It made all that anxiety disappear, and pretty soon I couldn’t wait to share more of my story on this blog. 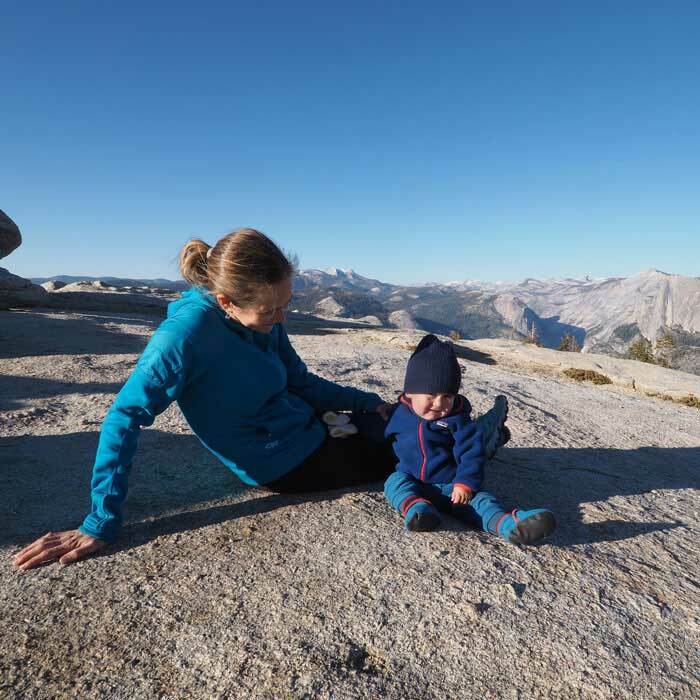 And, even more importantly, we (meaning all the readers, women and moms out there) were starting an important discussion about what it means to be a climber who is pregnant, in postpartum, or just thinking about one day becoming pregnant. 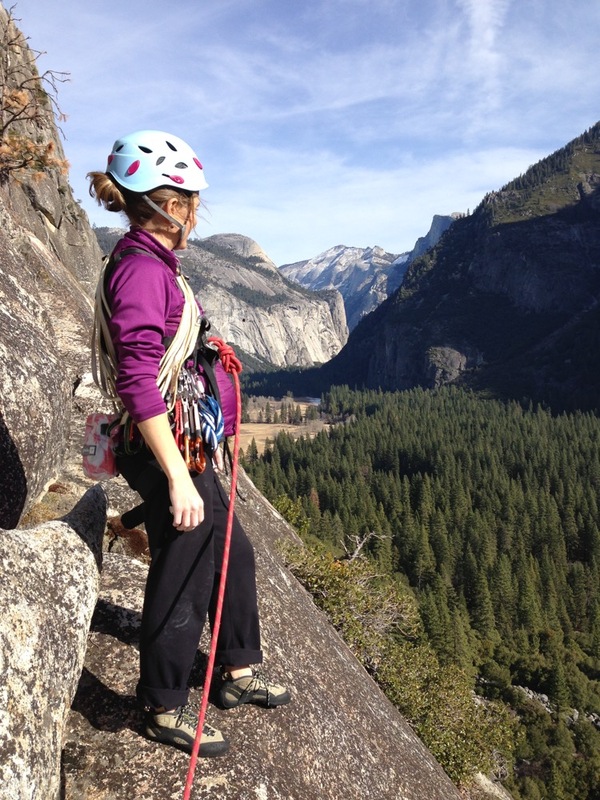 Ultimately, two doctors approached me about doing a medical survey on climbing pregnant and postpartum experiences. Of course, I jumped at this opportunity to support the creation of new information—information that I know I would have loved to have had at my disposal when I first found out I was pregnant. Below are the results of the survey. We got 325 responses from women around the world about 339 pregnancies, which is incredible. I’ve also included some comparison notes from a similar study of 110 female runners*. I hope that there are women who will find this information useful. Most women from the survey climbed well into their pregnancies and only a small percentage had an injury. 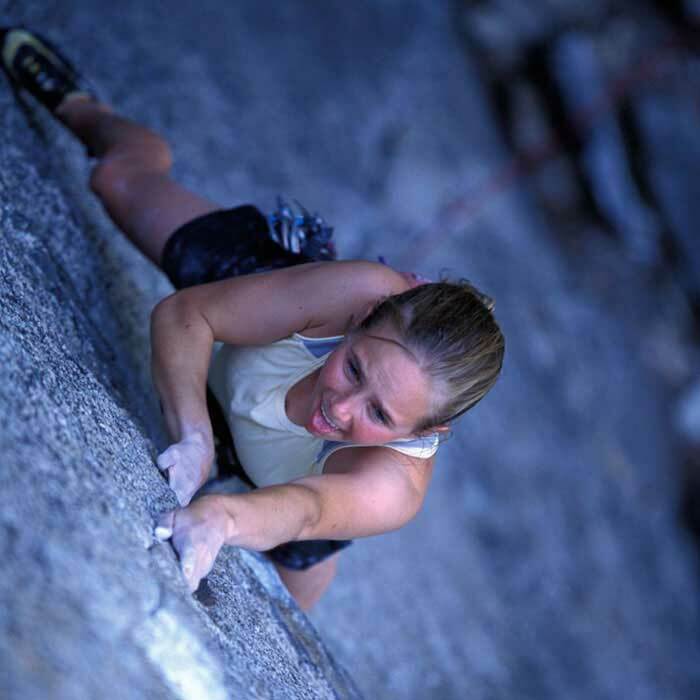 Overall, from the results, it seems that the women were able to use climbing as a healthy form of exercise during pregnancy. Special thanks to Long, Jenny, Lester, Colin and Randy for compiling the survey and getting it out there. Here’s to keeping the dialogue open, to being open with our fears and concerns and our successes! * Women who suffered a miscarriage were probably less likely to fill out the survey, so this reflects a bias in our sample, it does not mean that climbing leads to a lower miscarriage rate. ** The 20-40% bleeding rate of the national average also includes women who went on to miscarry, whereas again, our survey was more likely to be filled out by women who did not miscarry. Since women who bleed are more likely to miscarry, there is naturally be a lower bleeding rate in our study since most of our respondents had pregnancies carried to term. This is so interesting! I am not planning on having children anytime soon, but I’m so glad you did this study and opened the conversation for future moms! Thank you! Thank you for sharing this, Beth! I’m two weeks postpartum and quit climbing around 25 weeks due to an incompetent cervix. I was in bed rest for six weeks, yet still managed to make it to the due date. I’m desperate to climb again, but after an emergency c-section, I know it will be awhile. It was helpful to see that many women end up waiting several months to start up again. I’ll definitely put less pressure on myself knowing this! Thank you for your dedication to this research. I read and enjoyed your blog very much throughout my pregnancy. Congrats Samantha! I hope that delivery went okay for you!? And ooof, sounds like you had a rough go of it at the end there, but I’m really glad that you were able to carry to term. And yes, definitely take it easy on yourself getting back into it. I was pushing myself so hard, but I really needed to rest and let my body recover. I know EVERYONE says it, but enjoy this time with your new little one! All my best and thanks again for commenting! Thank you so much for this work and for sharing. I had read your blog into my pregnancy and continued to climb,I felt strong. When I miscarried at 8.5 weeks many people were quick to attribute my loss to climbing which both frustrated and worried me at the time. My doctor agrees with your research and I sincerely hope that if I’m able to carry to term next time,I can be informed by your work and continue to pursue my passion for climbing. Thank you for your contribution, climb on! Thanks so much for commenting Robyn. I’m so sorry to hear about your miscarriage. I wish you all the best and thank you so much for reaching out. Thanks for sharing your experience and for this study! I’m 17 weeks and haven’t climbed in nearly three months, mainly due to illness and low energy but also in large part to the lack of availability to reassuring information about the safety of climbing during pregnancy. You’ve made this necessary information so much more available. Thanks again, much appreciated! Congrats on your pregnancy Jo! But I’m so sorry to hear about the rough start. I hope that as your pregnancy gets further along you feel better and get some energy back. Thanks again for commenting and I wish you all the best in the rest of your pregnancy! Have you published (or are you planning to publish) this in any medical or sports journals? I may be doing some research in the near future on return to military fitness post-partum and it would be useful to be able to cite this! Hi Julie – I think that Long and Jenny (the two doctors that spearheaded this survey) are planning on publishing in a medical journal at some point 🙂 I will post that when I know! Beth! I LOVE your blog . It has been an amazing resource, serving to inspire, educate, and engage– what a trifecta! 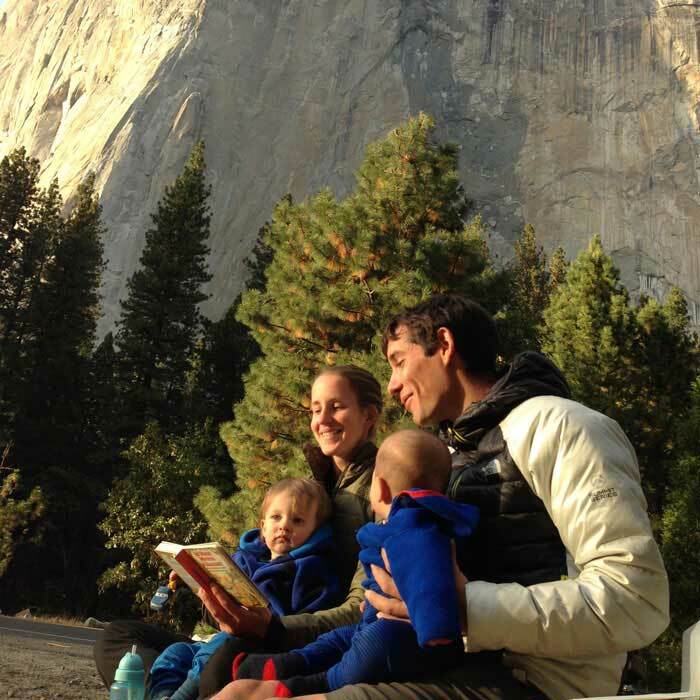 For years, I’ve admired what you’ve accomplished within the realm of climbing, but as a new mama myself, I am totally loving reading about and relating to your journey through motherhood. Thanks for making space for vulnerability and authenticity. 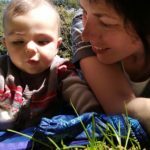 I’m collaborating with several women on a project called Adventure Mamas and we will definitely be sharing this research with our developing audience. Stay rad mama!!! Thanks for the super kind words Justine! And congrats on motherhood! Such a huge journey 🙂 Thanks again for the comment, hearing from people like you inspire me to keep writing 🙂 All my best! I’m so glad to see this. 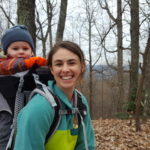 I’m a climber and a runner, and my husband are planning to start trying for kids next year. I’ve definitely noticed the dearth of information (and the incessant “how dare you even consider it” shaming), and it’s really worried me because running and climbing are the primary ways I keep my anxiety in check. But between this and Steph Bruce’s openness about running while pregnant, I feel so much better. Thank you for doing us all a service! Thanks so much Jane for the comment! I’m really glad that this info is useful – I know I would have loved it when I was pregnant with Theo. Best of luck and thanks again! This is great, thank you for sharing! So glad research is being devoted to this topic. It is important for the medical field to move from viewing pregnant athleticism as a slide toward entropy and to start recognizing the unique benefits to athletic performance pregnancy gives. For example: I’m sure there are other women who enjoyed their increased flexibility, increased blood volume (the ability to climb without getting pumped), and increased stem cell activity (reduced recovery time and no muscular soreness). No person gets the opportunity to legally blood dope for ten months unless they become pregnant. How neat is that? Why don’t we stop talking about our aches and pains and start talking about the opportunities? There is no physiologic reason why women be told they should expect to lose their balance, experience decreased strength, or that they should stop climbing during pregnancy at all. Of course those experiences are valid but they are not inevitable or necessary. This is one step forward but is not radical enough to reflect the physiologic truth that pregnancy is a unique athletic opportunity. Awe thanks Jannette! 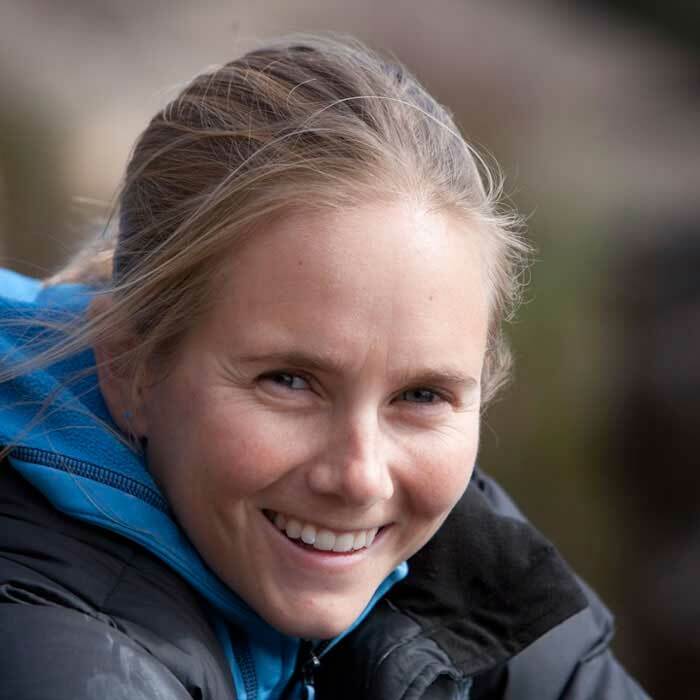 So awesome to hear that your girls are both climbers now 🙂 and wonderful to hear that you were able to climb for so long. I know that we had a few questions out there about level of climbing, this was the preliminary survey and results, so hopefully there will be more follow up in the future. Thanks again! All my best. On a more personal note: I’m still running solo mountain ultras, skiing the backcountry steeps, and working on next season’s rock projects (in my normal harness) at 32 weeks pregnant. I don’t consider myself an exceptional athlete, just someone who ignores society’s prescribed roles for women preferring a scientific approach instead. A ton of writing on pregnant athleticism over on my blog too: magneticnorth.us/journal. 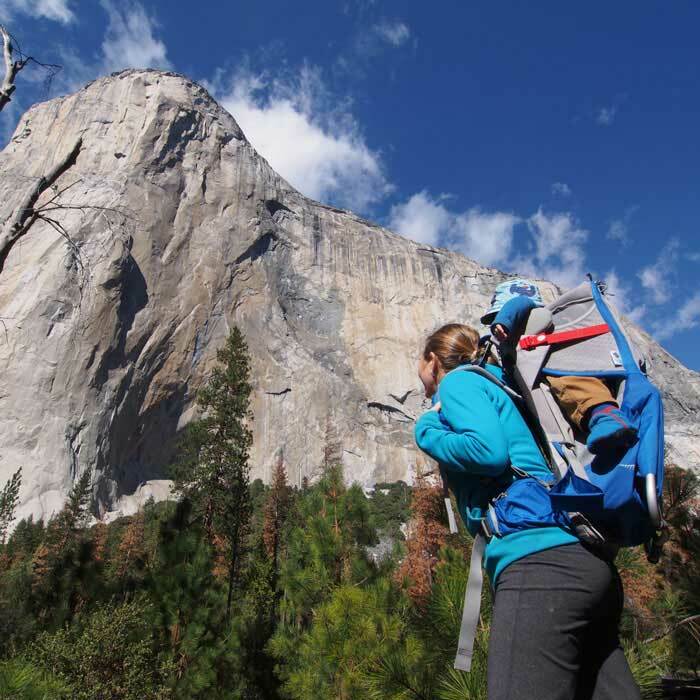 Thanks for all your writing on the topic of pregnant rock climbing, Beth! They helped me go into pregnancy knowing I can continue. Wow Brittany! That is so awesome. Super inspiring to hear. And thanks for the the kind words, really appreciate it! Best of luck with the rest of your pregnancy and all my best! Thank you Beth for all of your hard work to complete this survey. So interesting! My son is 10 months old and I was disappointed I wasn’t able to contribute my experience. I was blessed with a supportive midwife and friends as I continued to climb and run through pregnancy, but the fear and self-doubt are hard to shake, so this is sure to provide some much needed reassurance to many moms-to-be. Thanks so much Aminda! I’m so glad that the blog helped throughout the pregnancy, and big congrats on your little guy! I know that the two doctors and I want to do follow up surveys, so hopefully you can contribute to that one. Thanks again for the kind words, all my best! Thanks for sharing this. My wife climbed until she was 30 weeks, so this was an interesting read. 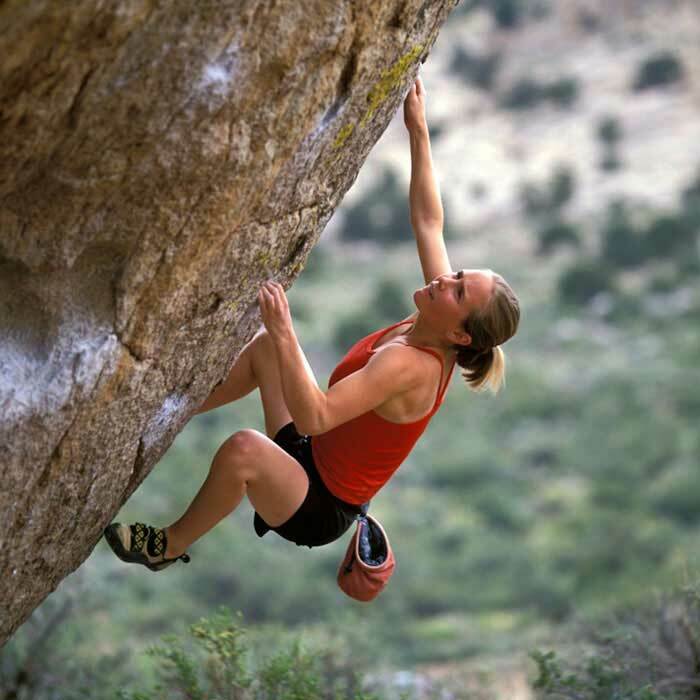 Question: do you know what kinds of injuries were sustained climbing? 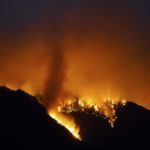 I feel like some context around that might be helpful for non-climbers (e.g., if they were mostly finger injuries, might not look as “dangerous”). Hi Andrew! Thanks so much for reaching out. We didn’t ask specific injuries with this survey, but that is a very good point. I know that there are a lot of follow up questions that we’d love to add in the future, and I’ll make sure to add that to the list. 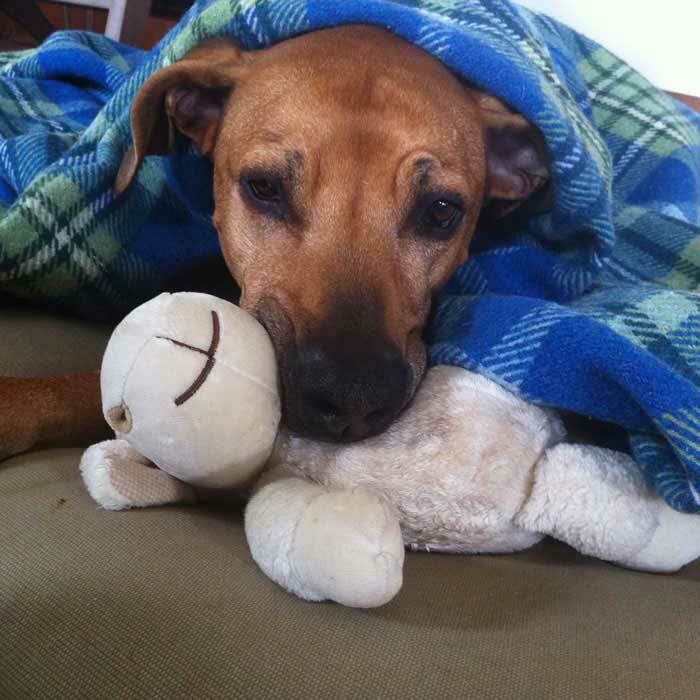 I know that I answered yes to that question, and for me it was a finger tweak and a shoulder tweak – minor soft tissue damage – I assumed from my very loose joints. Thanks again! All my best! The number of people who attributed my 2nd miscarriage to a half-marathon was insane, especially as I actually conceived the week after the race! The medical profession were quick to reassure me that running had nothing at all to do with it. I quickly conceived again and carried to term. My DD is now 9 and has become an exceptional little climber, and dragged me kicking and screaming in fear up our local indoor wall! I now love to climb as much as I do running and cycling. Best wishes to you with your new baby, and thanks so much for putting yourself out there as a research subject, many pregnant women would not do that. Thanks so much for the kind words Tracey! It’s very neat to hear that your little one got you into climbing! All my best. Hi, I climbed till two weeks before delivery, and was back to climbing ten days after. It’s great to have some facts rather than hearsay of various people who feel you are irresponsible and what to confine you to the couch. I had a healthy little boy and can’t stress too much how important it is to remain fit when pregnant and thereafter. There is a lot of scaremongering about and trying to put women of exercise. So good to see some stats. Wonderful Heike! 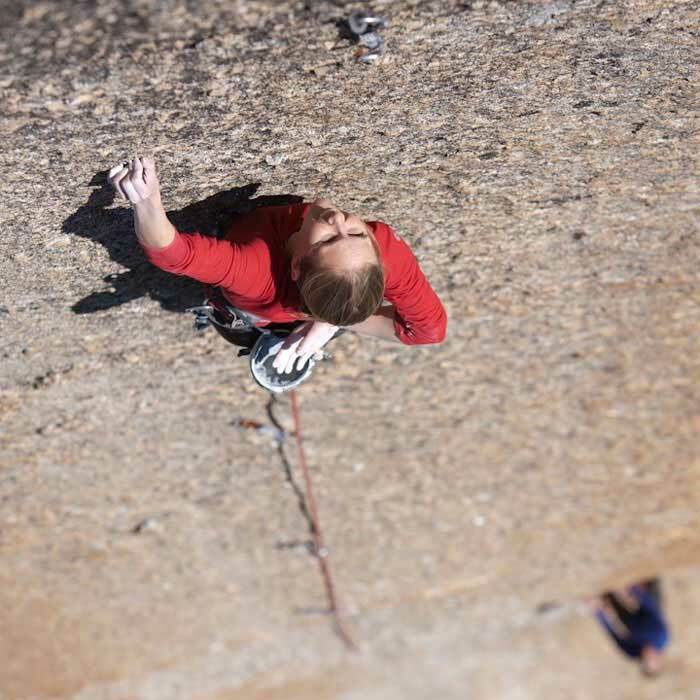 So great to hear that you climbed so much before and directly after – super inspiring. Thanks for reaching out! All my best. Thanks for publishing this! I am 2 weeks post-partum and itching to get back on the wall. I led until 27 weeks, then really didn’t like leading in my pregnancy harness, so I top roped and did a little bouldering for the rest of my gestation. We climbed outside a week before I gave birth, which was an awesome way to wind down the pregnancy. Thanks Sarah! And big congrats on your new little one 🙂 Super wonderful to hear that you climbed so long into your pregnancy. Thanks again for reaching out, all my best! Glad to see research being done on this subject! I brought the study into my Wilderness EMT class for our pregnancy lesson and it generated some interesting conversation. Thanks! !